In our modern world, numbers are all important. So it's hard to imagine that some people still live without them. Man has been counting for thousands of years. The discovery of a 20,000 year-old bone proves this. Found in the Congo in 1960, the Ishango bone is one of the world's oldest mathematical artefacts. It is a small piece of a baboon's skeleton, covered in scores. The scores are arranged in organised groups, suggesting that each mark represents a tally, and therefore a system of counting. So it proves that man has been using number systems for millennia. 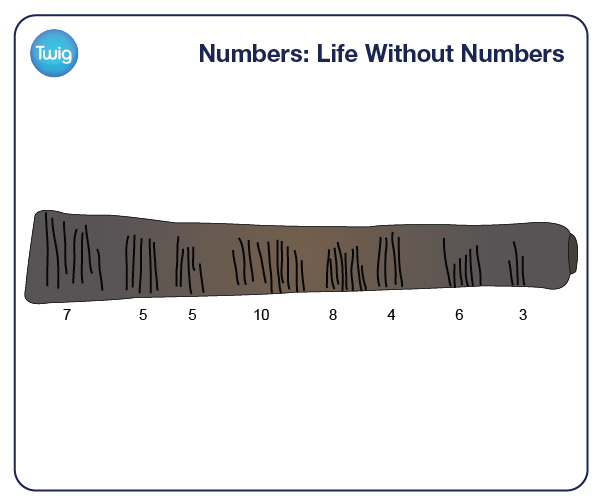 Across the planet today, numbers are fundamental for every part of life, from counting money, to communicating by computer. But even now, not every society uses numbers. 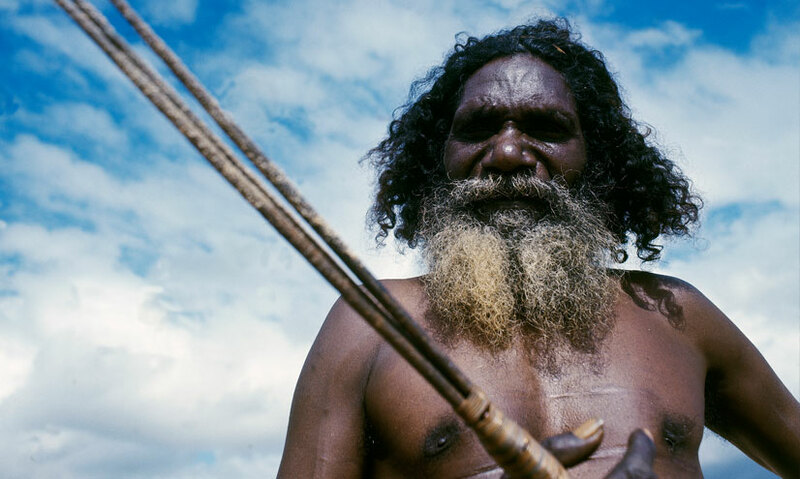 The Warlpiri are an aboriginal people who live in central Australia, with an unusual claim to fame. Leo Jampijinpa Wayne, Warlpiri Tribe, Central Australia – "People get very interested in Warlpiri, because in our language, we don't use numbers. We have a word for one, but that's about it." To describe amounts of more than one, the Warlpiri simply use the concept of 'many'. "The things that you do in your world are done differently here. Take old Japaljarri here, he never grew up with any numbers at all." "Hello Japaljarri. How many times have you been married?" "How many grandchildren have you got?" Japaljarri speaks about his grandchildren by name, rather than by number. Whilst he marks each with the number 1, he does not say he has 4. To us, the Warlpiri's counting system seems primitive, but this simple number system works for them. Our numerical system has become very complex. Every day we use decimals, fractions, negative numbers, even simply zero. So could we function in a world without numbers?